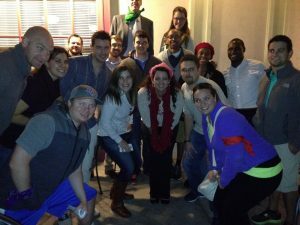 The purpose of the Richardson Young Professionals is to be the leading network of emerging leaders, dedicated to building collaborative partnerships, fostering opportunities for individual growth, and business development. 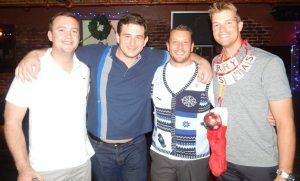 RYP is more than just a meet and greet, it’s where you better yourself professionally. 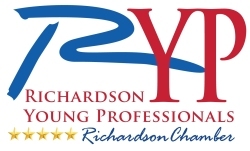 Richardson Young Professionals, RYP, is a professional development program aimed at engaging an emerging group of up and coming Richardson leaders serving the community and committed to personal growth and career advancement. 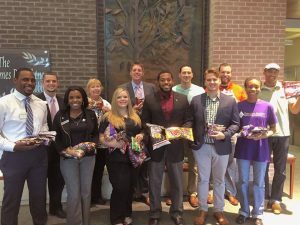 The program consists of engaging with Richardson civic and business leaders, contributing to the growth of Richardson, receiving economic development updates, business development prospecting, members-only opportunities, professional development workshops, monthly after-hours events, and quarterly community service projects. For more information please contact Luciana Arteaga-Nemtala at 972-792-2815. All RYP members are welcome to attend the RYP Committee Meeting on the first Thursday of every month at the Richardson Chamber of Commerce. Join us and offer your input and ideas as we plan events for the year. To provide a network for young minded professionals in the Richardson community through collaborative partnership opportunities in leadership and business development.